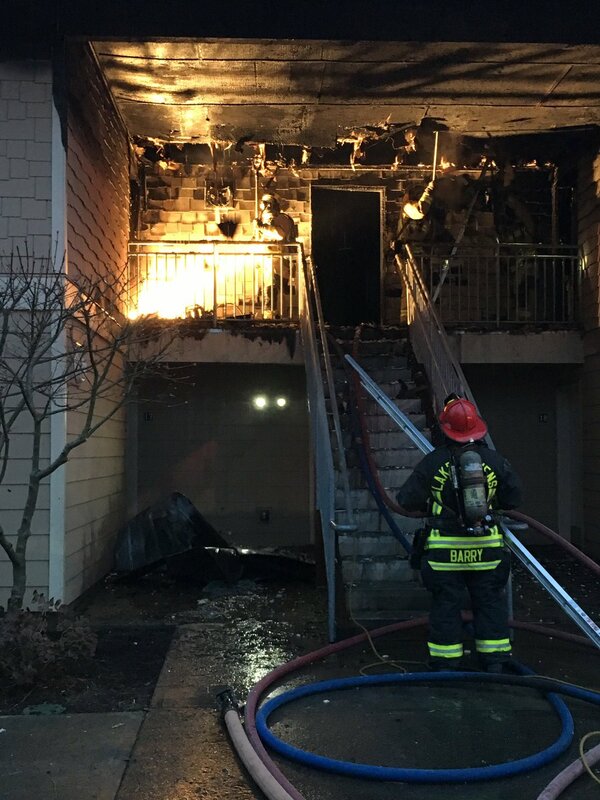 East Pierce Firefighters were dispatched to the Alder Ridge Apartments located at 2800 Alder Street in Milton, Washington around 1828 hours this Tuesday evening (December 26th) for a fire that broke out in this senior living community. The fire was escalated rapidly to a 2nd alarm response. Seniors were all evacuated from the building around 1907 hours PST. No injuries were reported. 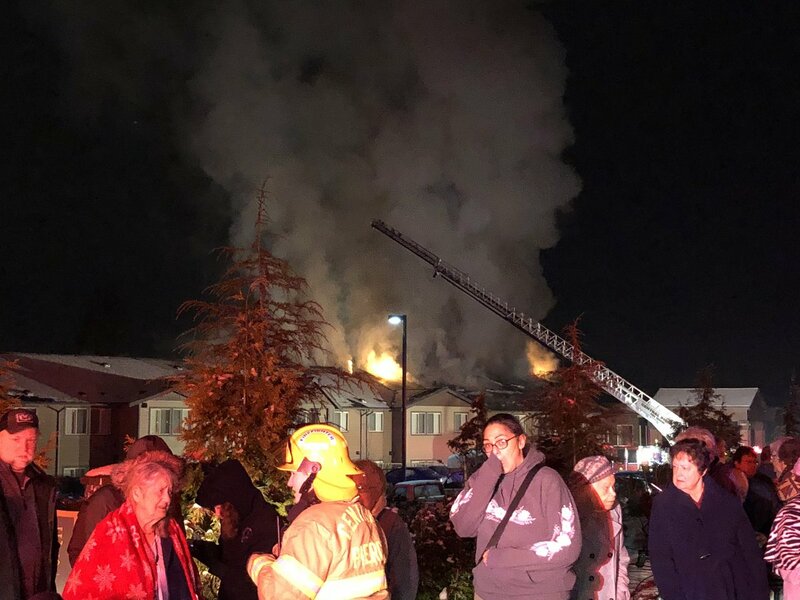 There is approximately 150 displaced elderly residents from this Senior Assisted Living Facility. 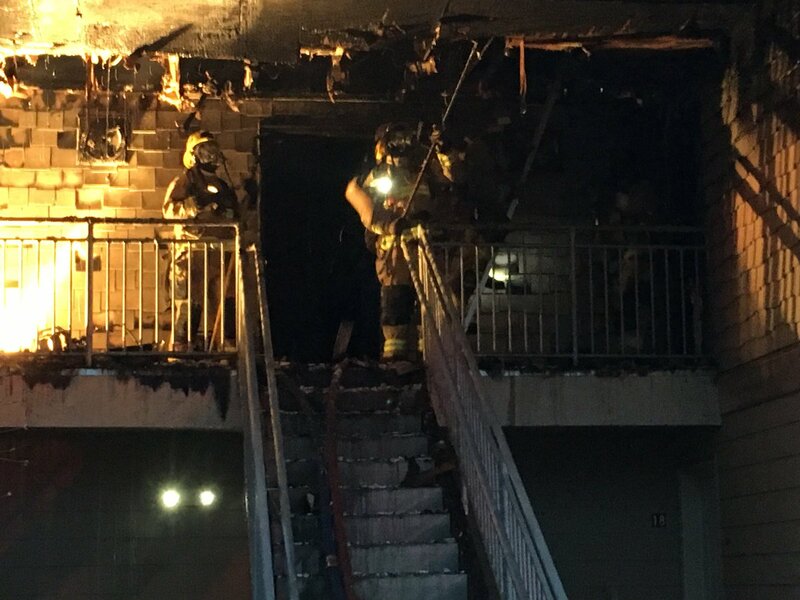 Firefighters were in an offense fire attack as they were evacuating elderly residents from various apartments units. Fire crews were reportedly going defensive as of 1938 hours and pulling out of the fire building. Firefighters were making good progress on various area of the fire around 1957 hours PST. 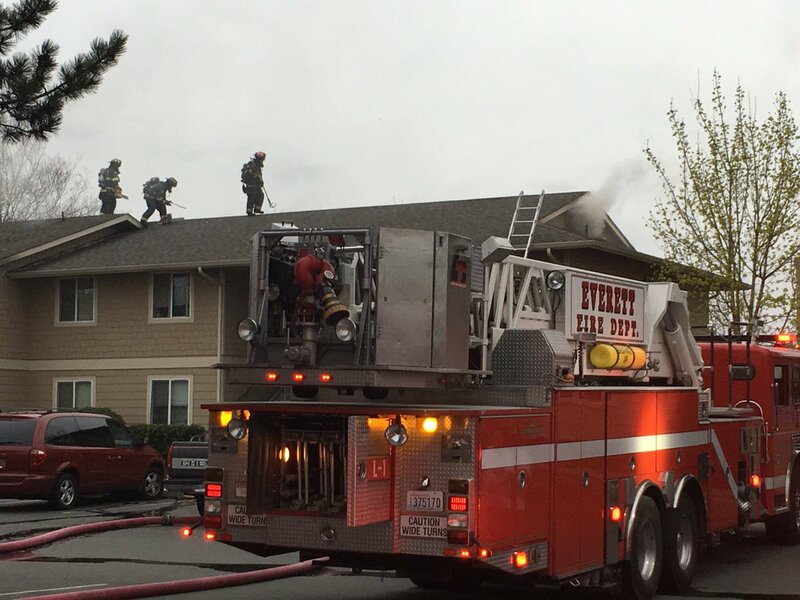 Command advised crews to go offensive to attack and check the attic for any fire. around 1959 hours PST. 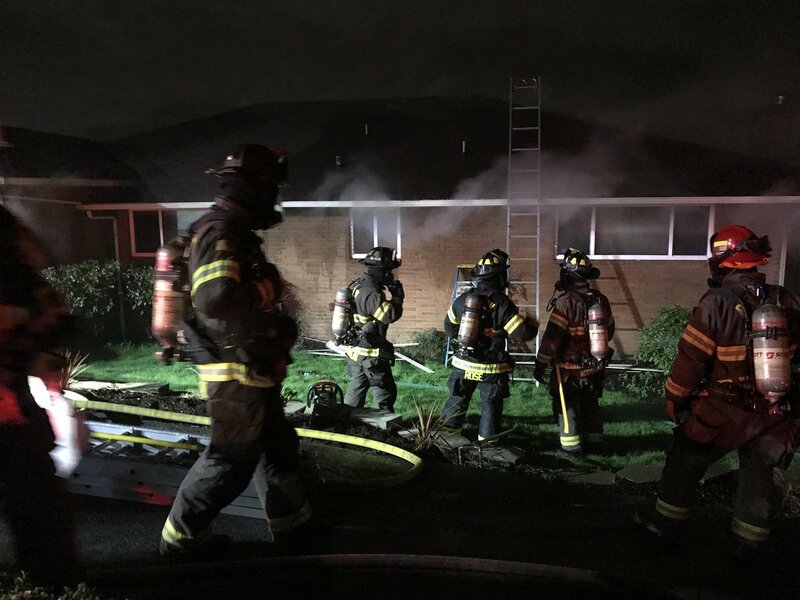 A media source reported that the Camas-Washougal FD released a stating a large commercial fire was burning through a storage yard of a plastic drain and irrigation piping at the Advanced Drainage System business around 2000 hours PDT on Friday evening. 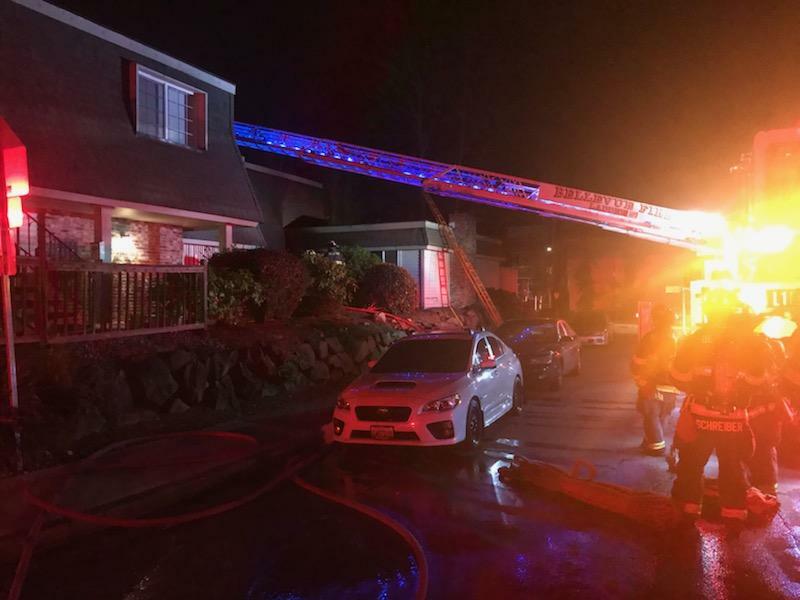 There was a report of an unknown fire originally near the intersection of South 35 and Index Street in the City of Washougal. Scanner Feed came up as a brush fire in a commercial lot that had multiple exposures. That fire was not stated as to where that was located. No official word on the cause as the County Fire Investigator will be investigating. 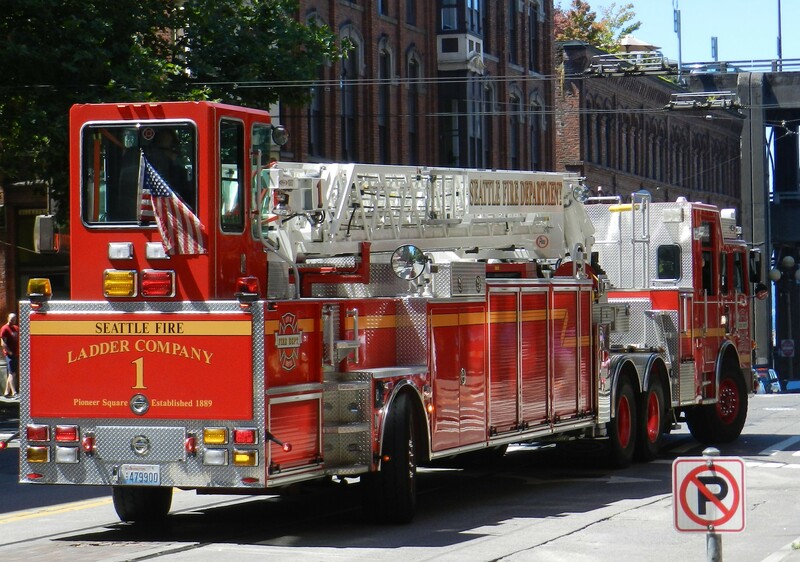 It was later reported as a 2-Alarm commercial structure fire with a total of 8 engines from the CWFD and Vancouver FD. A fire company will be on fire watch throughout the night. Responding fire units were dispatched to a commercial lot for a very large brush fire in an industrial area around 2004 hours PDT on Friday, July 28, 2017. 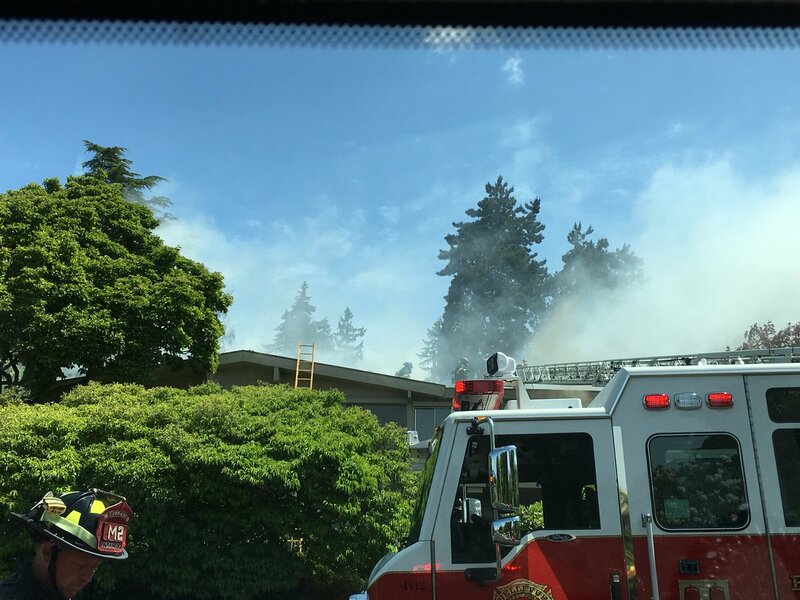 Around 2016 hours PDT, Command updated Dispatch the fire had a fast rate of spread with multiple exposures. At 2035 hours, it was still being reported as a fast-moving brush fire with many exposure structures around it. Resources from the Washougal Fire Department are on-scene fighting the blaze. It is unknown if there are other mutual aid Agencies assisting and whom those units may be. Weather forecasters are saying smoke is now blow towards Corbett with winds NW/NNW. The fire has been mostly knocked down and appears to be smoldering. Two semi trailers were removed from the fire location that were heavily damaged or totalled. The fire is being covered all over Social Media with some saying the smoke can be seen as far away as Portland, Troutdale and other Cities in Oregon. We will provide an update as soon as info is available.